Proven Wind Turbines go bust. I was a big supporter of the Proven wind turbine in the 1990s. It’s built like a tank in contrast to so many flimsy products in the small wind world. But my enthusiasm for the company waned gradually as I witnessed their exaggerated claims and heard from their many unhappy customers (during lengthy development of new products). In recent years they got a big cash injection and became even more arrogant. I can’t feel much sympathy for the company management, but I am sorry for the workers, the dealers, and even more so for the customers, who have already suffered far too much. 25 Responses to Proven Wind Turbines go bust. I need help. 6kw was hit by heavy wind. Please contact me ASAP. Thank you. Located in Tennessee and have a “New” Proven 6kw never installed and still in the crate. Comes with the 7000kw Windy Boy, DC disconnect, Proven’s disconnect/meter box, complete turbine with polypropylene blades. This unit was built in 2009….wanting to sell the works or I keep the Windy Boy & sell just the turbine. Hey Stephen, do you still have the Proven 6k available? We may be interested in buying it. Can you reach out to me on our website – http://www.castlenrg.com. Thanks! I am taking down a fully serviced Proven 6kw complete with inverters etc. 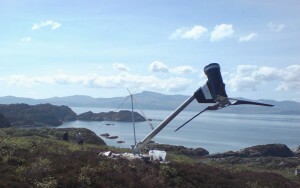 from a site that is going to be re-developed and the turbine is in the way. The turbine is presently in situ in South Yorkshire. It may suit someone who wants a complete package or else it will be broken for parts. hi. my name is arthur glenn from northern ireland. is the wind turbine still for sale as i have a small farm and would be interested. Hi guys i realise this thread may be dead but worth a shot as i live in the highlands, Currently researching the Proven WT2500 which has been lying around the college campus for years but i have no way to check on what parts are there and what is missing. Any info at all on this turbine would be greatly appreciated. To get spares you need to ask Kingspan Wind. It’s the same factory under different owners. They modernised the blades a bit a few years back and that has caused some issues, but I doubt if you can buy the old polypropylene sheet wrapped over ones any more. Best idea is probably to talk to Kingspan but be ready to spend a fair bit of dosh if you need much done. I’d be interested to know if you have a proven wt2500 available. If so, please let me know how I could get in touch. Hello Roger, I would be interested in the head if you still have it? We have a wt 2500 proven turbine in Lochgilphead, Argyll. It was taken down so a new workshop could be built. It needs to be reinstalled and connected , does anyone know who might be able to do that? 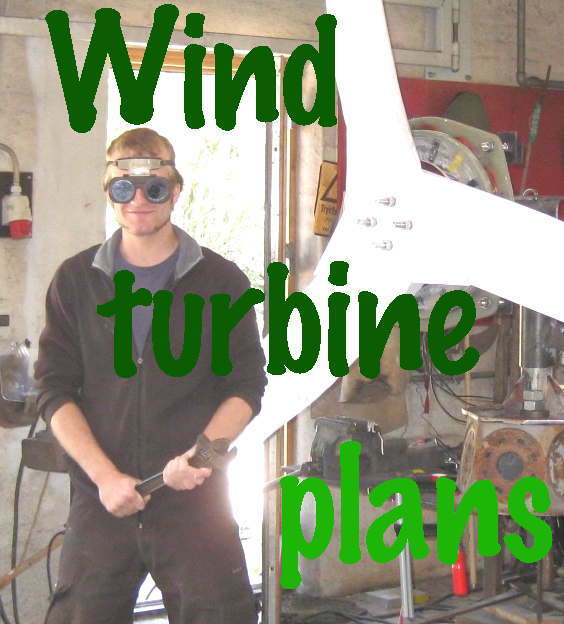 Dino I could arrange to have your proven turbine reinstalled if you want to give me a call on 07788390186 to discuss. I too was a big follower of Proven while at Uni 97-05. I haven’t looked for quite some time and missed the news of them going bust. I actually attempted to apply for jobs there a few times but was put off by news of some sort of by-out. I do love the technology in there kit. I am looking to buy a Proven 35 for the spare parts I will need in the future. Is your turbine still for sale? I am from Slovenia. looking for spare parts of PROVEN 600W wind turbine. I live in Colorado, USA. I had the Proven 15K installed 12/2009. There has been two request to stop unit. The first time it took 3 months for repair & re-install. Now they ask to stop unit again September 2011. This was a $10K investment that has made $53 since 12/2009. Very frustrating!! !